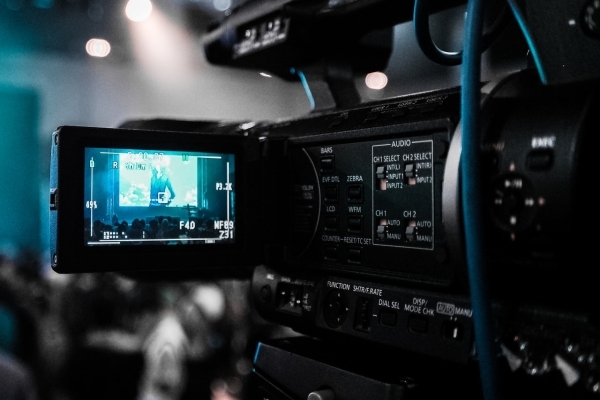 From vlogs to 360° experiences, more and more businesses are starting to incorporate video into their marketing campaigns. Commercial videos, as opposed to those made for personal use, tend to be much larger and higher quality files. There’s also a lot more of them. Typically, one video will go through a lot of changes, with several people adding their input and finishing touches, before it’s ready for the world. Without an effective and well set-up management system, this can very easily become messy and confusing. A DAM system allows all users, with granted access, to view and edit the necessary files. With the added bonus of metadata, you can also have a look at who has changed what, and when the changes were made. Basically, everyone remains in the loop, without needing to send constant emails explaining the progress. We’ve all been there. You need three hours, a map, a sat-nav and a compass just to locate one file amongst the thousands of others. When dealing with files that, from the outside, look very similar, it’s important to be able to tell the difference without having to go into the file itself. A good DAM solution will allow you to assign labels to each file. So, simply searching for the name of the video, or the person who last edited it, will bring up the exact file you’re looking for. When handling potentially sensitive videos and files, it’s imperative that you ensure top security. Particularly with the new GDPR legislation, files falling into the wrong hands could be catastrophic for your clients and your business. Keep your videos safe with a secure and protected DAM solution. Take a look at the DAM company’s GDPR statement, and make sure the hosting service they used is also secure. Check out iBase’s privacy agreement and that of Amazon AWS who host our cloud-based solutions. With iBase’s DAM solution, you can also grant user access to files, and even specific metadata. This means you could allow clients to take a look at the progress of their project, adding input to save you both time and money in the long run. At iBase, we are experienced in managing data for a wide range of companies. We can offer bespoke solutions, tailored to the specific needs of your business. Take a look at what we did for film production company, NHNZ, assisting in turning their collection of files into a profitable, streamlined web service. Our photo library software can help businesses to manage and organise their digital files, easing workload and saving time and money. Don’t be fooled by the name, our photo library can be used for video, audio and document files too. Is your digital asset storage compliant with GDPR?